The increase in the number of Bryke machines in Mexico is accelerating a new delivery of 250 machines for the 16 venues of the renowned Mexican operator, Big Bola Casinos. “These new installations demonstrate the confidence that Big Bola Casinos has in our diverse product lines. Our differentiated gaming experiences for different player profiles, with games like Link King, our progressive multigame Link, or the popular product lines Pick & Win and Blazing Pearls, is what customers have asked for, and is what we have provided” commented Johnny Viveiros Ortiz, founder of Zitro. 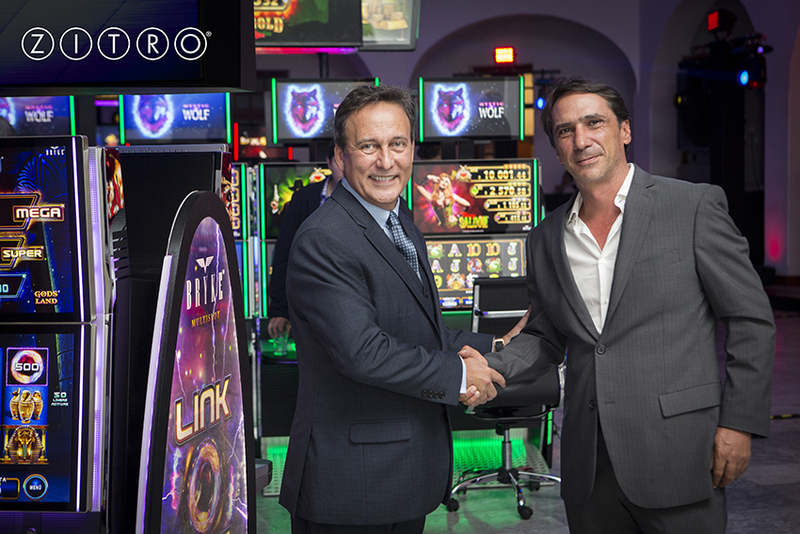 “We would like to thank Big Bola Casinos, after so many years of successful collaboration with our Zitro products, for giving us the same opportunity with our new Bryke products,” concludes Johnny Viveiros Ortiz.